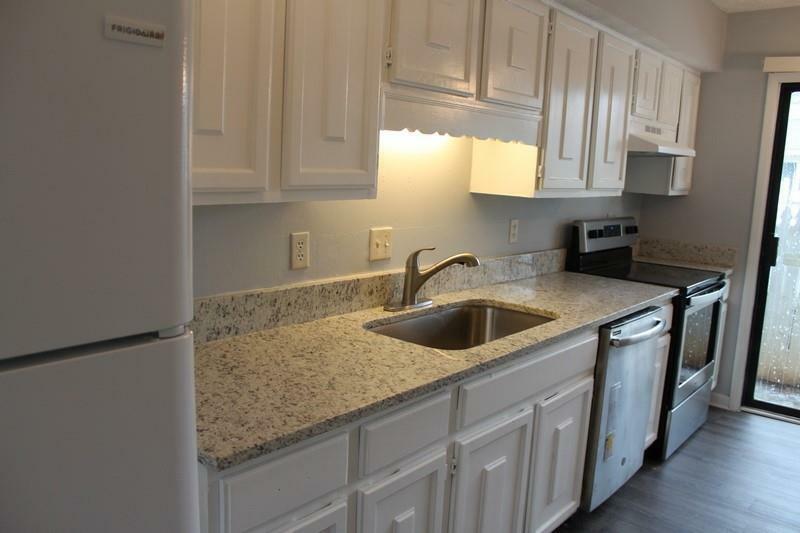 Spacious 3 bedroom 2.5 bath Condominium, Just Updated!! 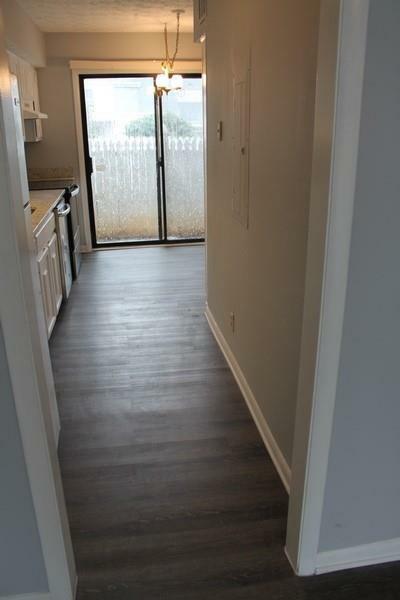 freshly painted, new carpet, new granite in kitchen, high quality/water proof laminate floors. 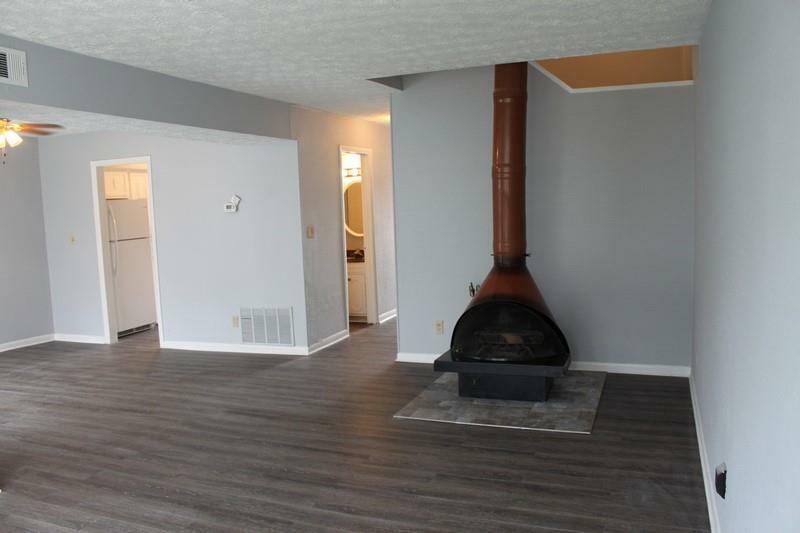 Fireplace in living rm, separate dining room. Upper level two bedroom one full bath. 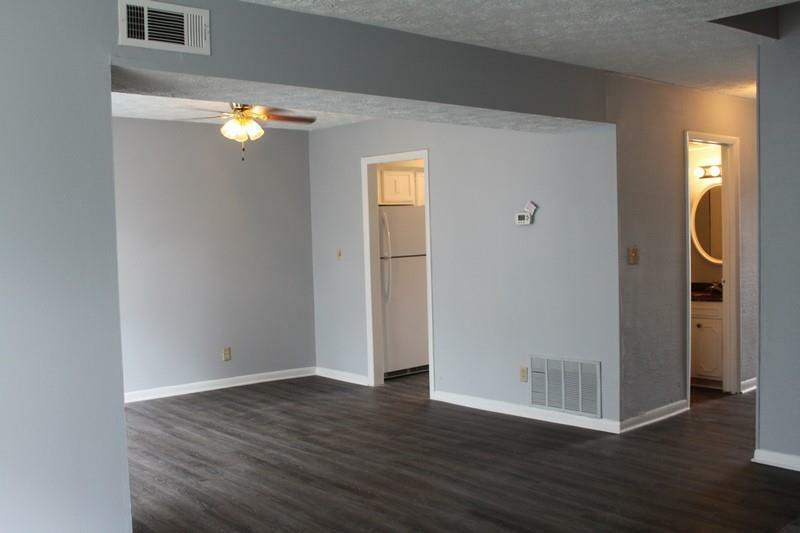 Basement/Lower level large den with french doors to a patio, full bath and a large bedroom. Location is fantastic! Minutes to the new Braves Stadium! Nice community in East Cobb, wonderful schools.